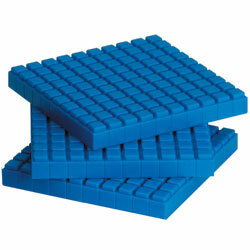 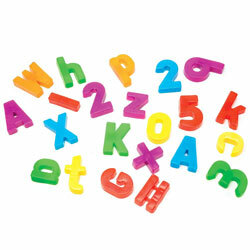 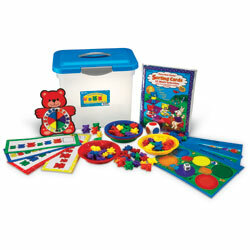 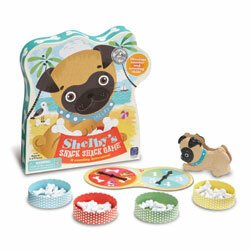 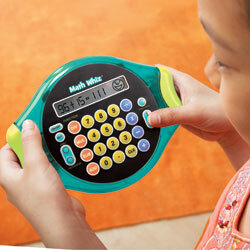 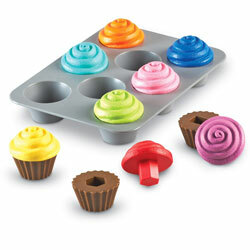 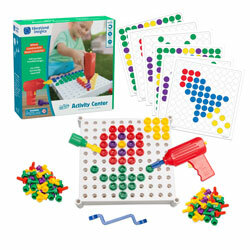 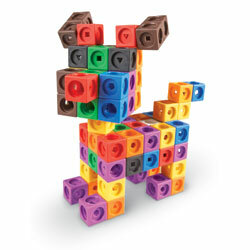 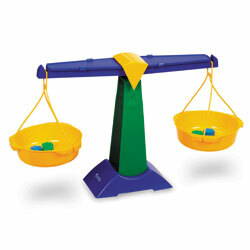 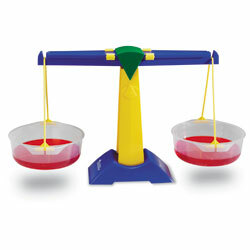 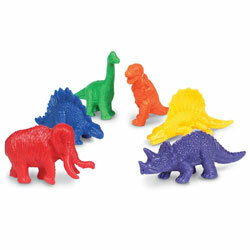 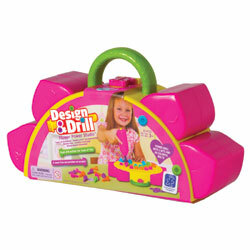 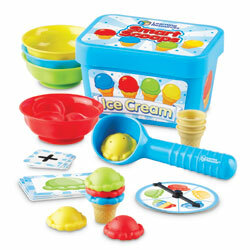 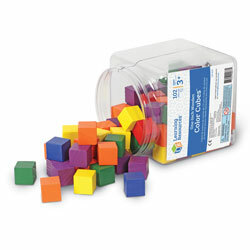 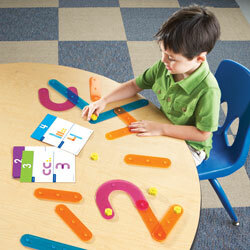 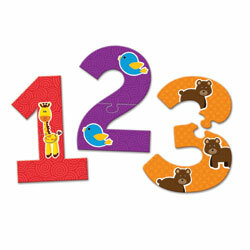 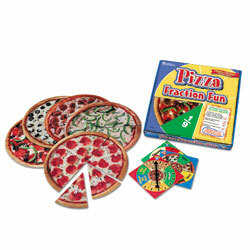 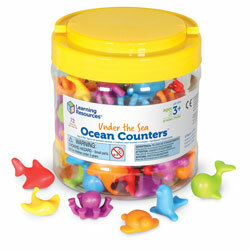 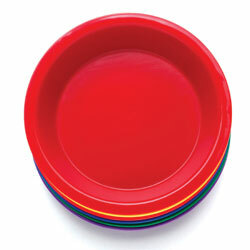 Lightweight soft foam allows for quiet individual or group activities and game play. 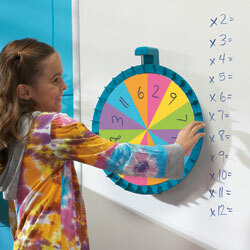 Jumbo size makes them easy for younger students to manipulate. 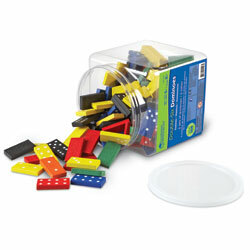 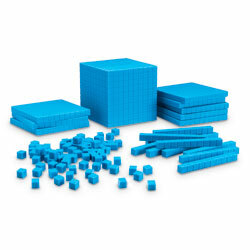 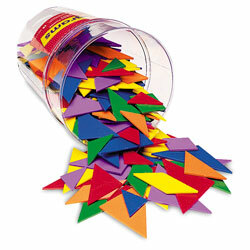 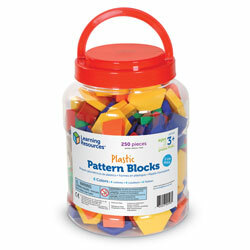 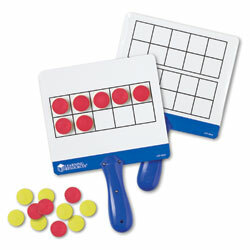 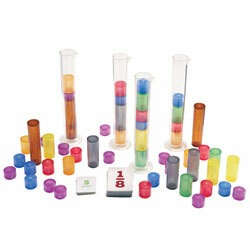 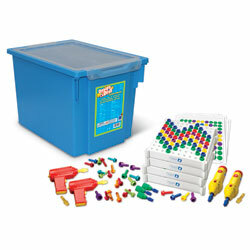 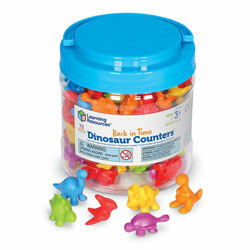 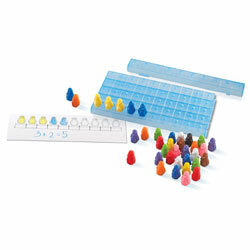 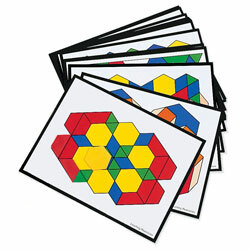 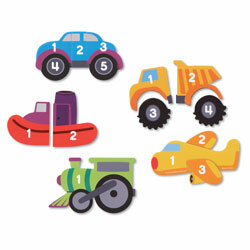 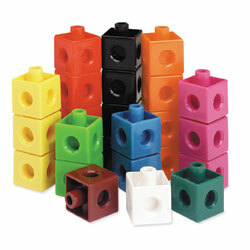 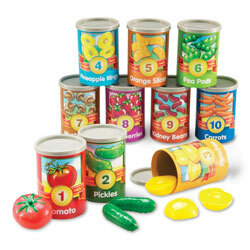 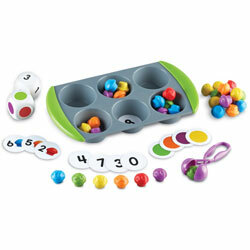 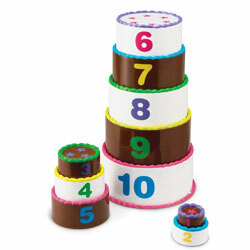 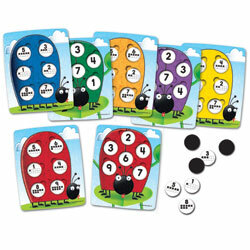 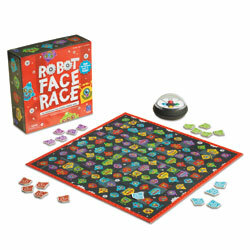 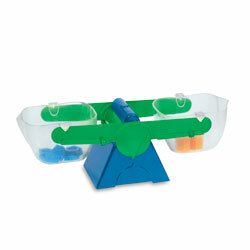 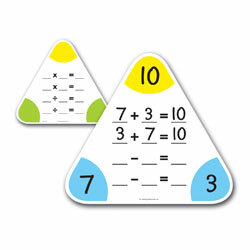 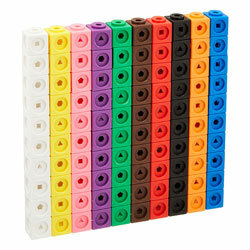 Use for sorting, patterning, arithmetic, fractions and logic problems. 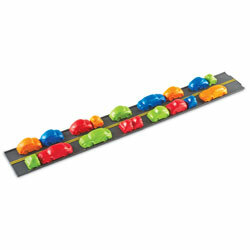 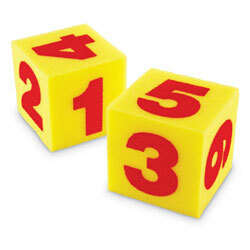 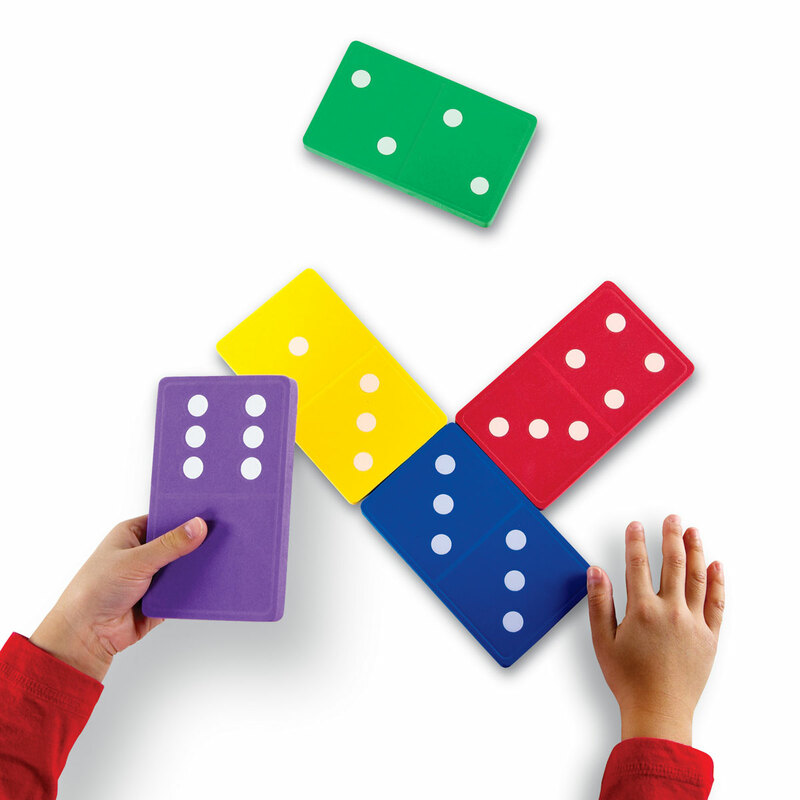 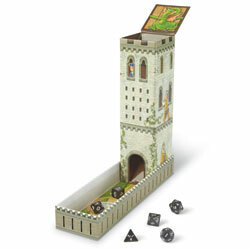 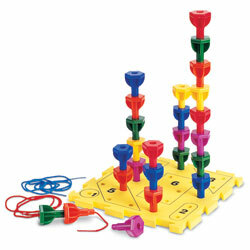 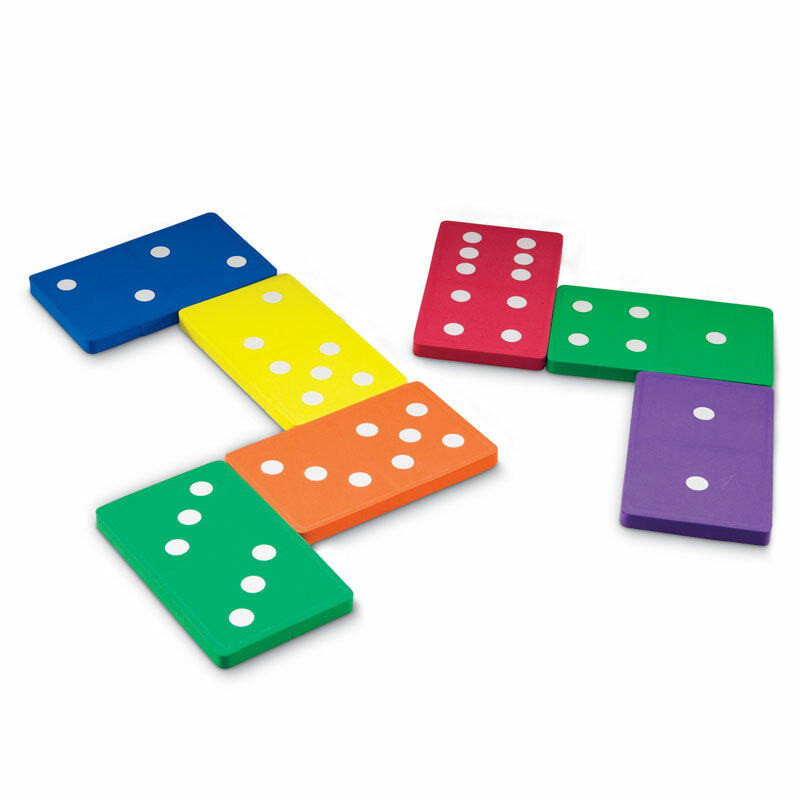 Set of double-six dominoes comes in six bright colours. 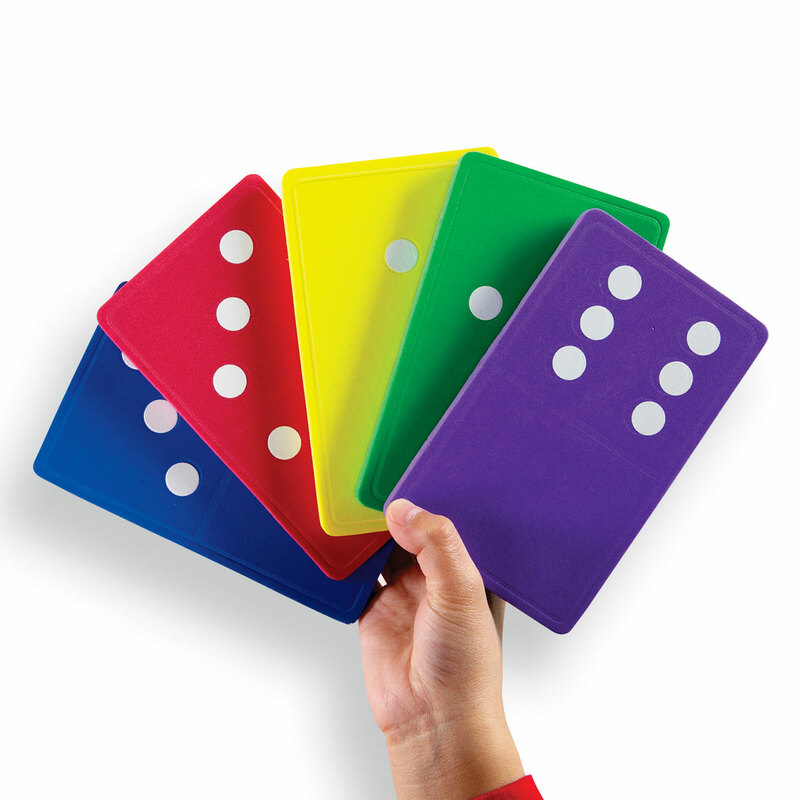 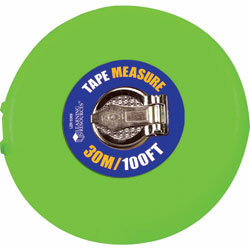 Dominoes measure 12.5cm L x 7.5cm W.